"This emotionally uplifting fragrance can greatly enhance the sensual mood of lovers. The aroma that it emits makes people succumb to the body's innate sexuality. Perfectly safe for inhalation and the environment." 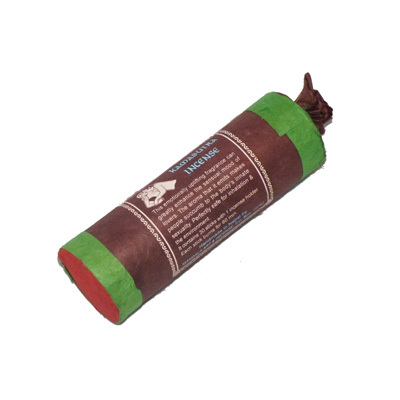 Pack contains: 30 x 12 cm sticks and incense holder. Approx Burning Time: 40 mins.